From major events to minor events, nobody knows when West Coast port strikes are going to divert traffic to East Coast ports, when a Polar Vortex is going to shut down highways and rail lines, when products go on promotion and volume spikes, when lanes convert from CPU to delivered, when which motor carrier is going to experience events that affects the routing guide’s performance that week. The majority of our customers experience a 10% change to their routing guide annually. So while 90% of lanes, carriers, shipments, follow projections and implementation as prescribed, the 10% of change takes the entire year to manage – nobody goes home for 9 months. 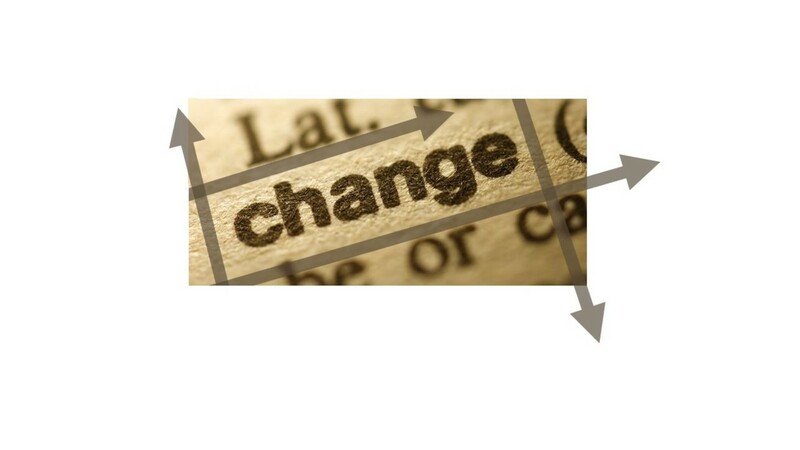 It is unpredictable; it has short lead time; it is perpetually in a state of renegotiation; the only constant is change. Strategic partnerships with brokers who understand their role are critical to navigating the routing guide’s life developments in this kind of environment. Certainly, asset carriers can assist, but they cannot pick up new lanes on a moment’s notice, or cover spikes of 50-100%+ above normal volume, or cover on-demand needs. A strategic broker partner should narrowly focus on what they are good at and where they are good at it. The purpose of our relationship is to assist asset carriers on lanes that are experiencing volume changes; it is to assist customers when the routing guide is going through short term life changes; it is to assist the carriers and customers when events occur in a collaborative and transparent manner – and then to execute service with near perfection because we all understand the narrow focus and purpose of our partnership – to be where there is a need, when there is a need. We should not try to be a general service provider and compete against them; we are the specific service provider who assists them.